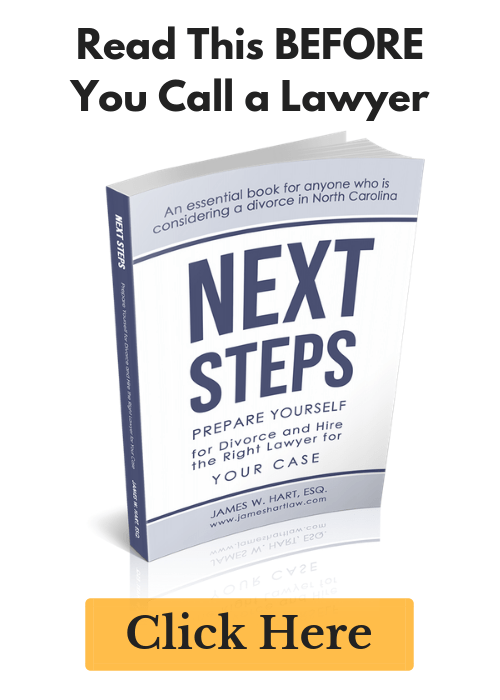 Thank you for ordering your No Cost North Carolina Divorce Guide! Please check your email (including your spam file, you never know) for an email from us confirming that you were the person who ordered the divorce guide. 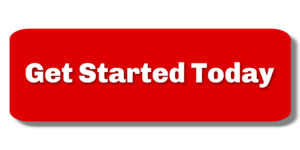 Once you receive this email, click the confirmation link and we will send you the divorce guide right away. If you have any questions about any of the information in the guide, please feel free to call our office at (919) 883-4861 to schedule a divorce assessment. I’ll be following up with you in the next several days to make sure you received the guide ok and to see if you have any questions from us. In the meantime, please feel free to peruse our site. I pride myself in giving away as much free information to the general public as I can, but I am only human and sometimes don’t have the answers to all your questions online. If there is information that you are looking for, but can’t find, please use the Ask a Lawyer! page to submit a new question and I will get an answer up as soon as I can.